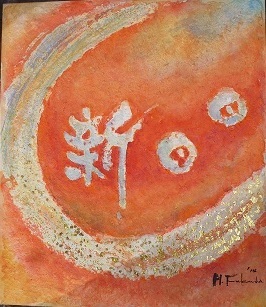 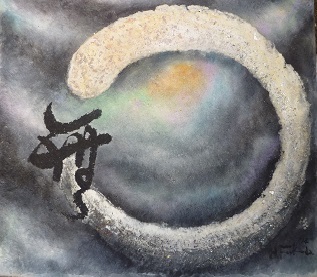 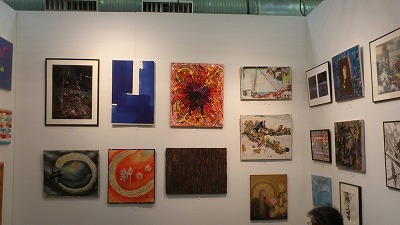 Artexpo has been changing the way people buy and sell art. 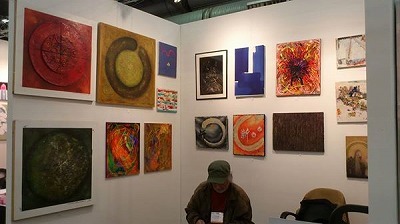 with hundreds of established and emerging artists. 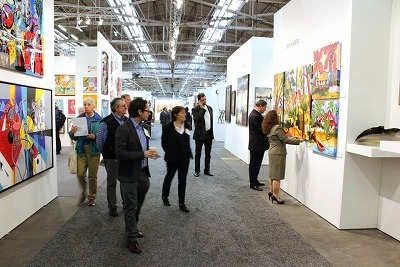 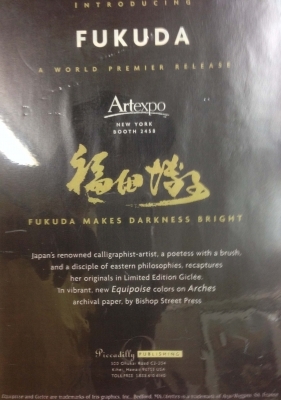 In short, Artexpo New York is the world’s largest fine art marketplace.